Viega, founded in Germany in 1899, specialise in developing waste systems and solutions for a variety of uses. Viega’s range of concealed cisterns and wall hung frames, come with a diverse option of flush plates, from simple understated chrome, to striking illuminated glass. 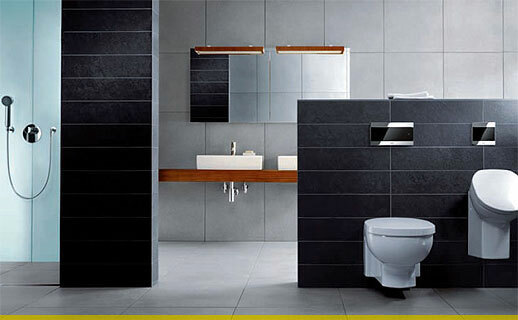 There is a style to suit every bathroom scheme. Viega produce market leading waste solutions. Linear drains for wet rooms with different shower channel grates to complement your bathroom, to integrated overflow bath fillers also with several finish options to suit your personal scheme.